Loopwheels are shock-absorbing wheels with integral suspension. It takes less effort to push over uneven streets, cobbles, so ground and gravel paths, and the carbon springs give you extra power to get up or down curbs. 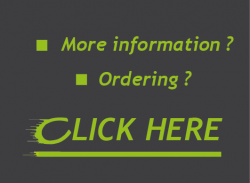 Loopwheels are more comfortable than standard wheels because the in-wheel suspension constantly adjusts to uneven terrain, and the carbon composite springs absorb tiring vibration. They’re strong and durable. 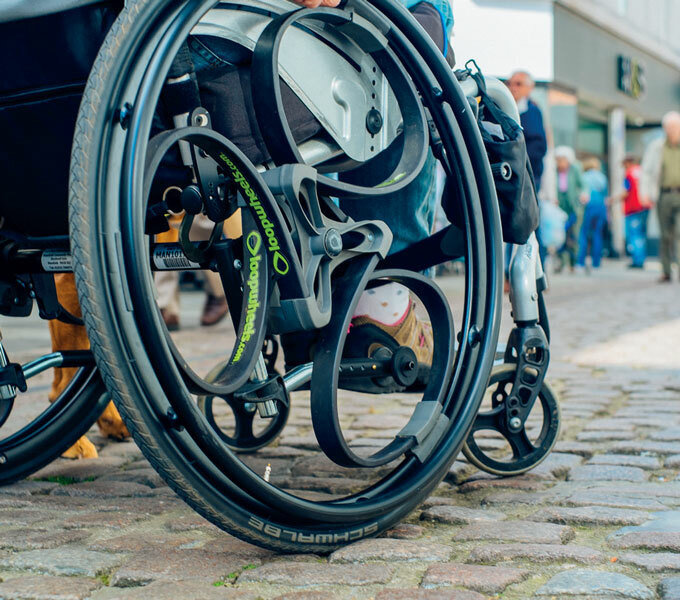 Standard fittings and quick release axles mean loopwheels fit most active wheelchairs. 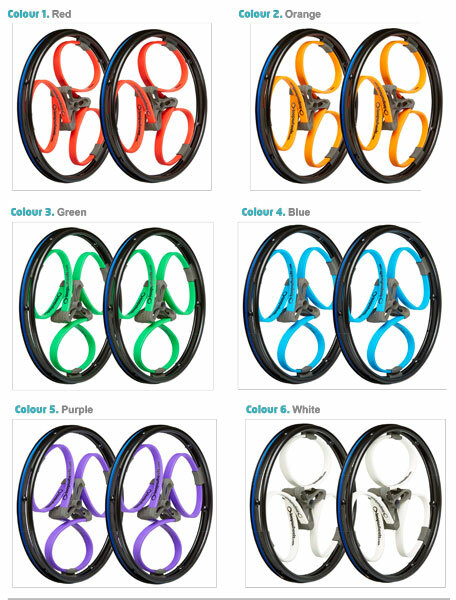 Loopwheels come ready-fitted with push rims, and are no wider than standard wheels.